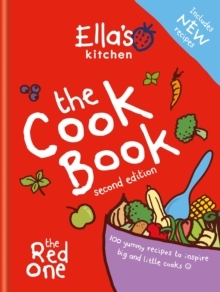 Ella's Kitchen: The Easy Family Cook Book is packed with more than 100 easy-to-make and delicious family recipes that bring everyone together to share in life's foody adventures. 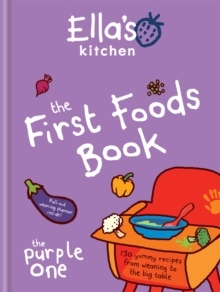 In chapters organized by mealtime, each recipe has been carefully developed to ensure that it's perfectly balanced and lip-smackingly tasty for little ones and grown-ups alike. 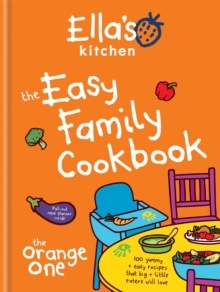 Find out which meals are best to adapt for weaning babies, know what to cook for a play-date crowd-pleaser (little friends will go mad for Munchy Cheese and Leek Sausages); and see instantly which dinners keep beautifully warm for when mum or dad gets home ("Your Sunshine Carnival Curry is in the oven!"). 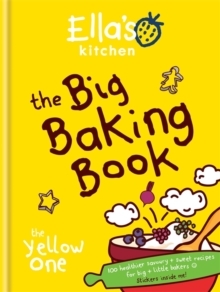 Building on the huge success of the previous three books in the series, this latest addition to the Ella's Kitchen Cook Book library is an absolute must for busy families with hungry tummies to feed up and down the family tree.